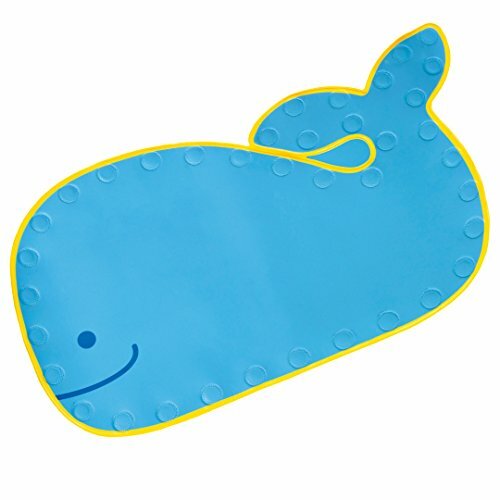 Keep baby comfortable during bath time with the help of Moby the whale. 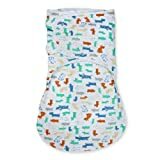 Textured material keeps baby from slipping and sliding, while a bit of cushion offers comfort as she plays. Suction cups keep the mat securely in place as your little one splishes and splashes.